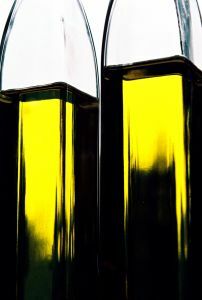 Spain is the main olive oil producer in the world and also the first of the very best top ten high quality olive oil producers in the world. Companies are recognizing the worth of Spanish oil production and its prestigious products, so that many foreign companies are interested in importing tons of Spanish oil to sell it later in their own countries. 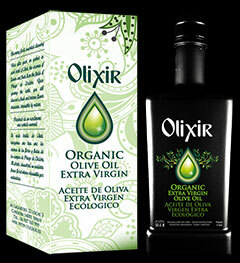 This entry was posted in Olive oil import and tagged Best olive oil to buy, Olive oil import UK, Olive oil market, Olive oil Spain on November 20, 2012 by Manuel Gallego.